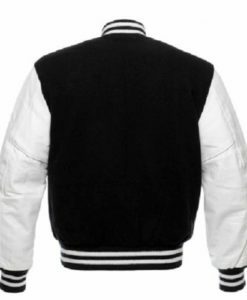 We deal in Custom Varsity Jackets and Lettterman Jackets. 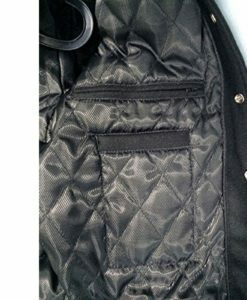 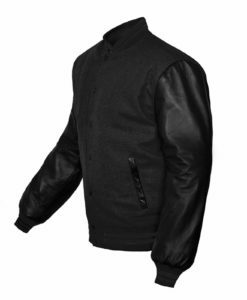 All our Jackets are purely handmade by our experts using high quality fabrics. 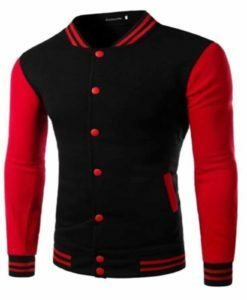 Kilt and Jacks tries to manufacture jackets in the lowest possible cost which enable us to sell Jackets at less rates. 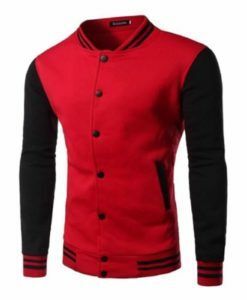 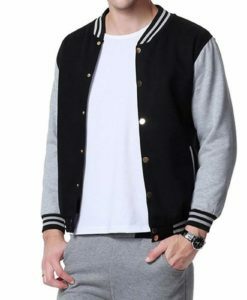 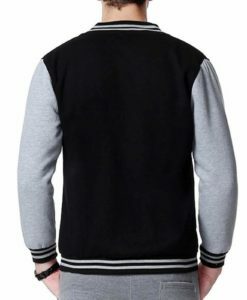 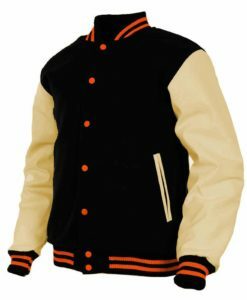 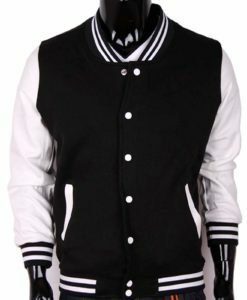 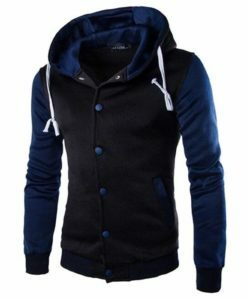 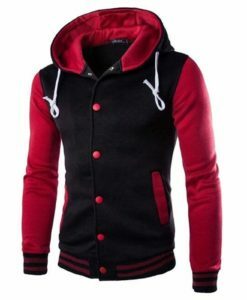 It takes us 15 days to manufacture, handle and ship one Varsity Jacket maintaining top quality of Jacket.